These pieces of AR hardware from FN America are ready to deliver elite performance anywhere, anytime. If you are looking for black rifles, there is little doubt that FN America should be your first stop. 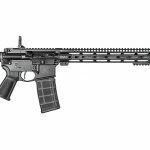 The AR may have been the first black rifle adopted by any military, but if you want a real U.S. mil-spec AR, they are all officially made by FN now. 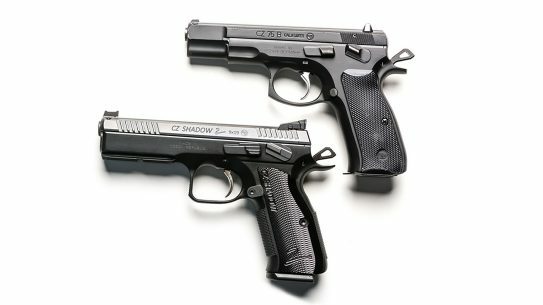 The company has grown to be the largest military arms manufacturer in the world, and it is responsible for such iconic designs as the Browning Hi-Power pistol and the FN FAL battle rifle. 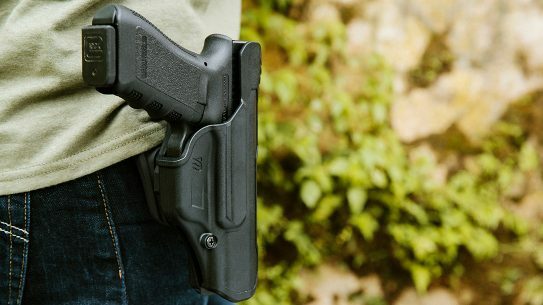 While FN was a late entrant into the civilian AR market in the United States, it does have the distinct advantage of its name and reputation. 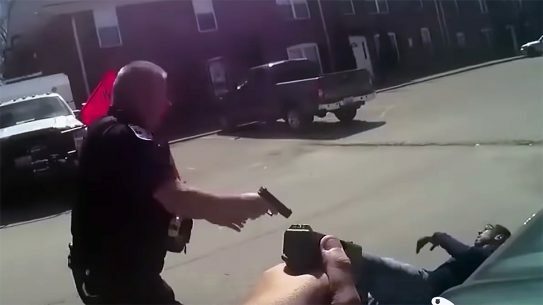 Originally, FN America offered only a standard-issue, full-sized, 20-inch-barreled, fixed-stock AR and an M4-style carbine identical to those currently issued to our armed forces. 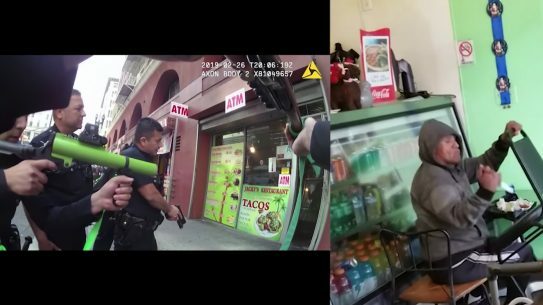 In a short amount of time, however, the company has dramatically expanded its line of AR offerings. The newest AR variants from FN America will appeal equally to the collector, the tactical operator and the 3-Gun shooter. 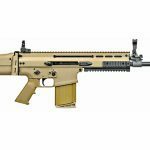 The FN 15 Military Collector Series combines the mil-spec elements of the classic AR rifle and carbines but adds tactical features, all while keeping the rifle as close as possible to a modern standard-issue gun. The collector gets the benefit of owning as close to an original military rifle as legally possible, and one that’s made by the military contractor to the same specifications. Both the M4 and M16 variants are direct gas impingement, semi-automatic rifles chambered in 5.56mm. 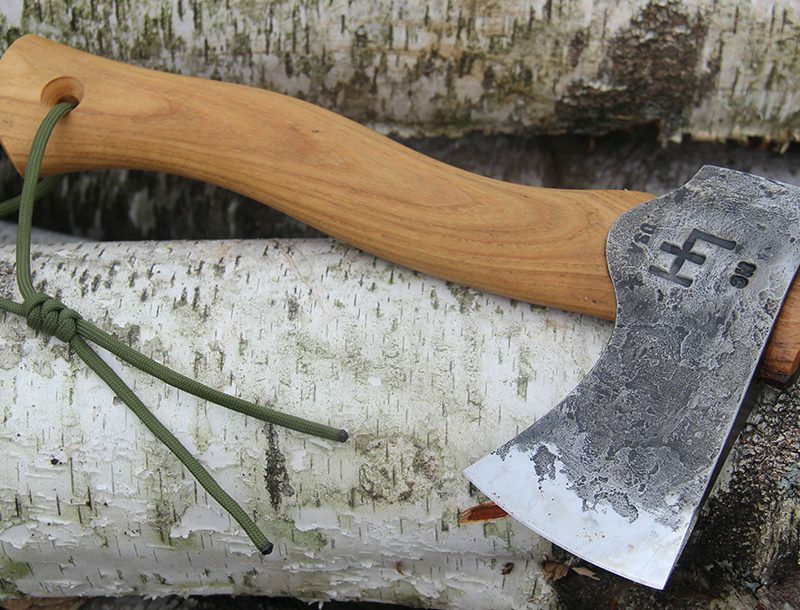 They include ambidextrous safety selectors and chrome-lined, button-broached barrels that offer a 1-in-7-inch twist rate. Both also have standard A2 front sights, flattop upper receivers and fully adjustable, rear flip-up iron sights. 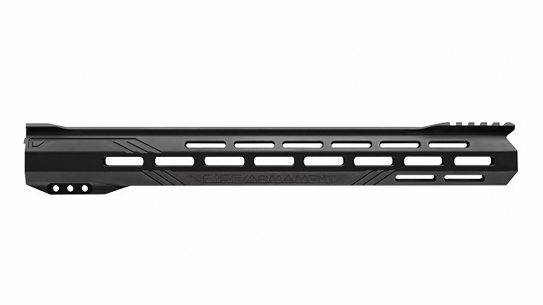 Another common feature, and a welcome upgrade, is the Knight’s Armament Rail Attachment System, which provides a quad-rail handguard and comes with standard removable rail covers. 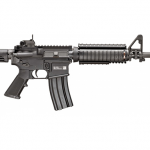 The FN 15 M4 has a standard, six-position, collapsible stock for length-of-pull adjustments and a side sling swivel on the barrel at the front sight base. 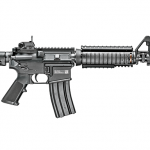 The M4 version also features an A2-style flash suppressor permanently attached. According to FN America, “The barrel is shorter than the minimum 16 inches, which necessitated the permanently affixed flash hider. 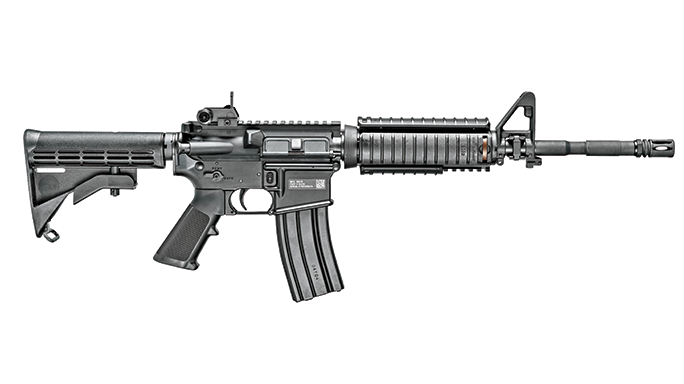 This was done to give the FN 15 M4 as much of an authentic look as possible.” Of course, the actual M4 carbine has a 14.5-inch barrel and a removable flash suppressor. FN’s other AR carbines do have true 16-inch barrels and removable muzzle devices. The FN 15 M16, unlike its shorter companion, features a full-length, medium-contour, 20-inch barrel and a full-length A2 buttstock. The extra barrel length doesn’t make the rifle any more accurate, but it does increase the velocity and effectiveness of the 5.56mm round. 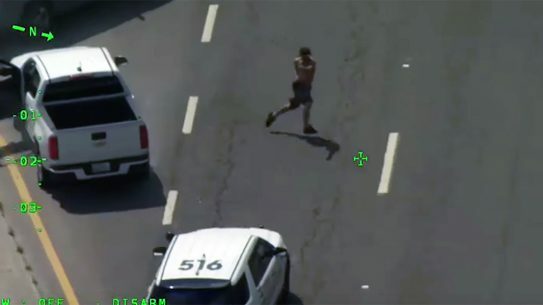 Generally, you gain about 50 feet per second (fps) per additional inch of barrel length. 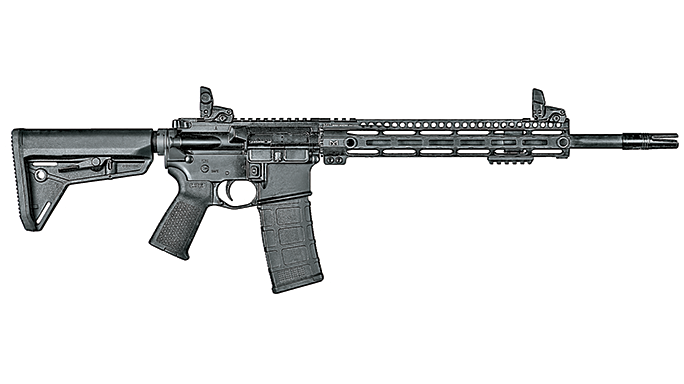 Those more interested in ergonomics and tactical features than in collectible accuracy can look to the FN 15 Tactical Carbine. 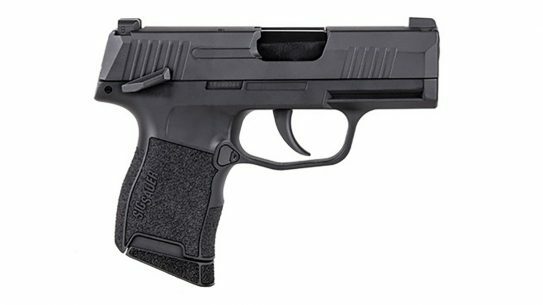 Here, FN America has added all of the advanced features most beneficial to the tactical and competitive shooter. 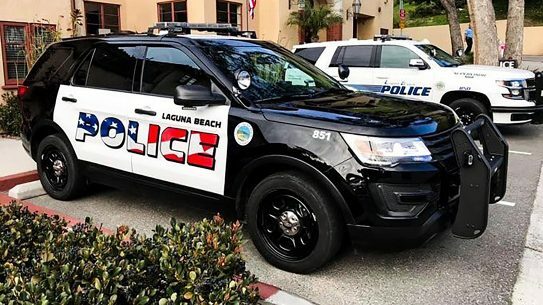 You still get all of the excellent quality of an FN America rifle, plus a chrome-line, cold-hammer-forged, 16-inch, medium-contour, free-floating barrel. 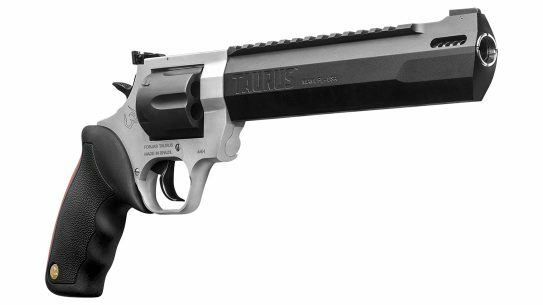 This is topped off with an elongated, removable, three-pronged flash suppressor. 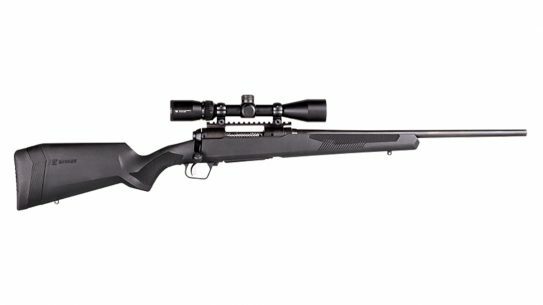 The rifle’s mid-length gas system and heavy buffer combine to help reduce perceived recoil and allow for faster follow-up shots. The FN 15 Tactical Carbine’s stocks are also selected for operator convenience and comfort. The Magpul MOE grip is matched up perfectly with the streamlined and lightweight Magpul MOE SL six-position, collapsible stock. 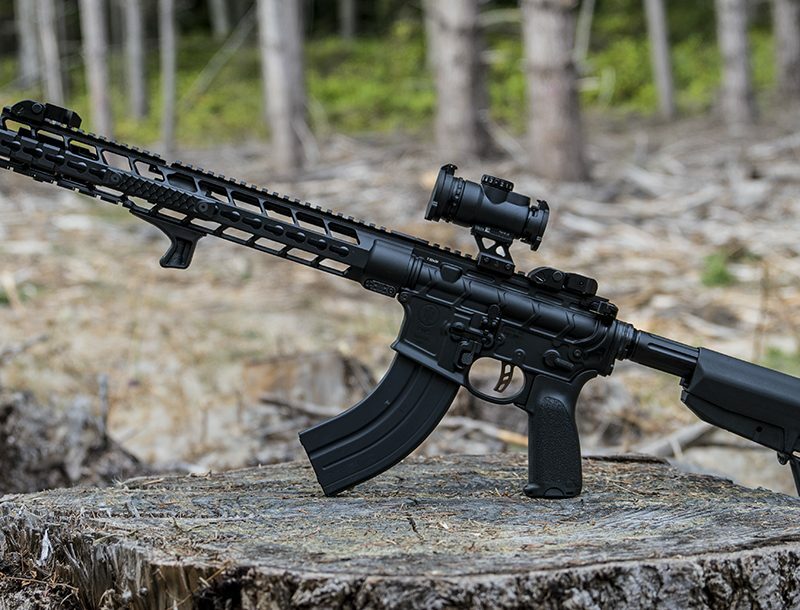 The 12-inch, one-piece Midwest Industries LWM handguard is extremely lightweight and is M-LOK compatible for multiple accessory mounting options. One short length of rail is included. It also has five QD sling swivel attachment points. The single-stage trigger has also been enhanced for much smoother operation and a clean break, enhancing using comfort and accuracy. Also included are adjustable Magpul MBUS backup sights and a Magpul PMAG. 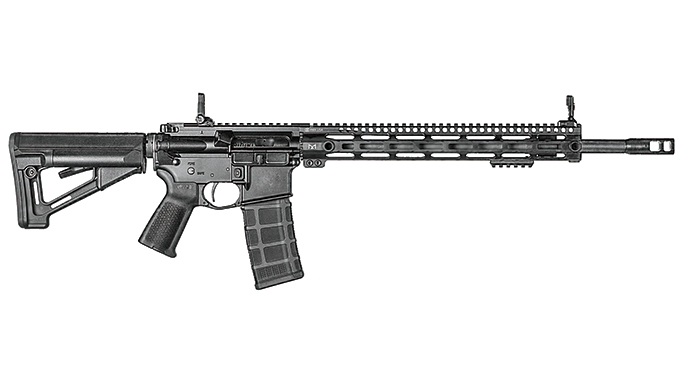 The latest FN 15 variant to hit the direct-impingement lineup of carbines is the FN 15 DMR (Designated Marksman Rifle), which is designed for top-notch precision in a portable, fast-handling design. 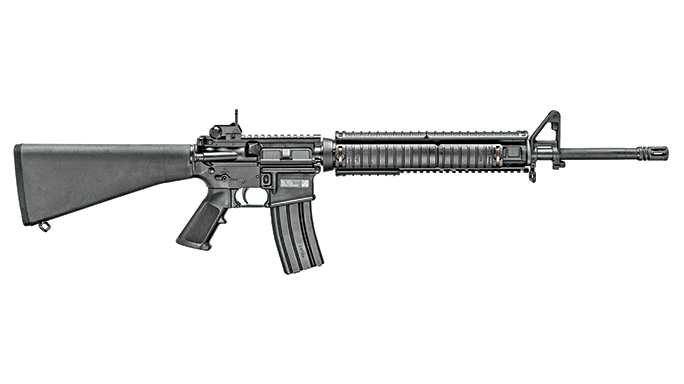 The FN 15 DMR includes many of the same features as the FN 15 Sporting but was designed for more tactical applications. 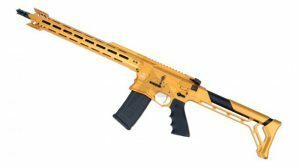 The FN 15 DMR features an 18-inch, match-grade, cold-hammer-forged barrel with a 1-in-7-inch twist rate for enhanced stability and accuracy with heavier precision ammunition. Capping the barrel is a SureFire ProComp 556 muzzle brake for faster follow-up shots. The FN 15 DMR is also set up with a rifle-length gas system for a smoother recoil impulse while shoooting. 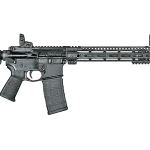 Surrounding the barrel and gas system is Midwest Industries’ 15-inch SSM M-LOK handguard. The FN 15 DMR also comes with a Timney Competition trigger, as well as Magpul’s MBUS Pro backup sights, MOE pistol grip and STR buttstock. 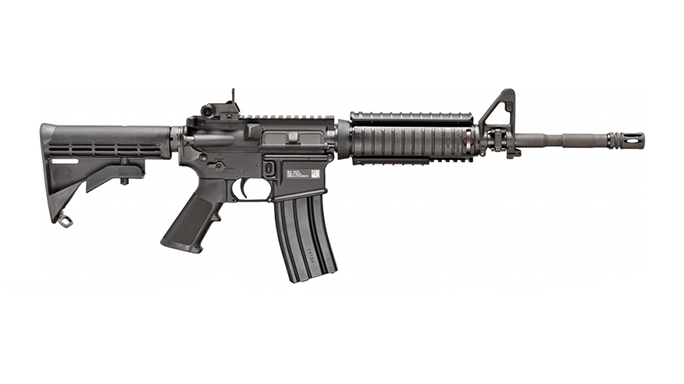 Currently, the MSRP for the new FN 15 DMR is $1,899. 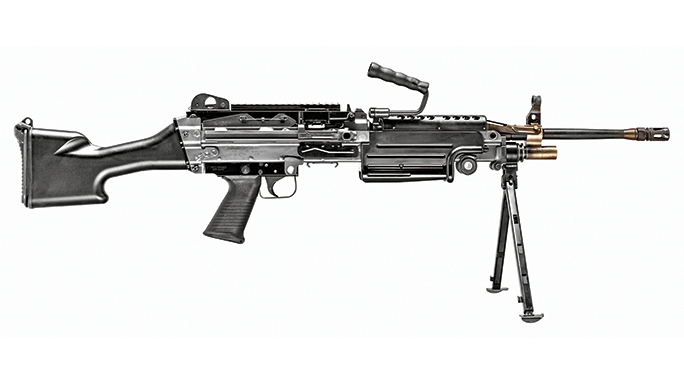 The M249 Light Machine Gun, also known as the M249 SAW (Squad Automatic Weapon), was developed by FN as the FN Minimi and adopted by the U.S. military in 1988, two years after the ban on registering new civilian machine guns. As a result, fully transferable M249s are non-existent. 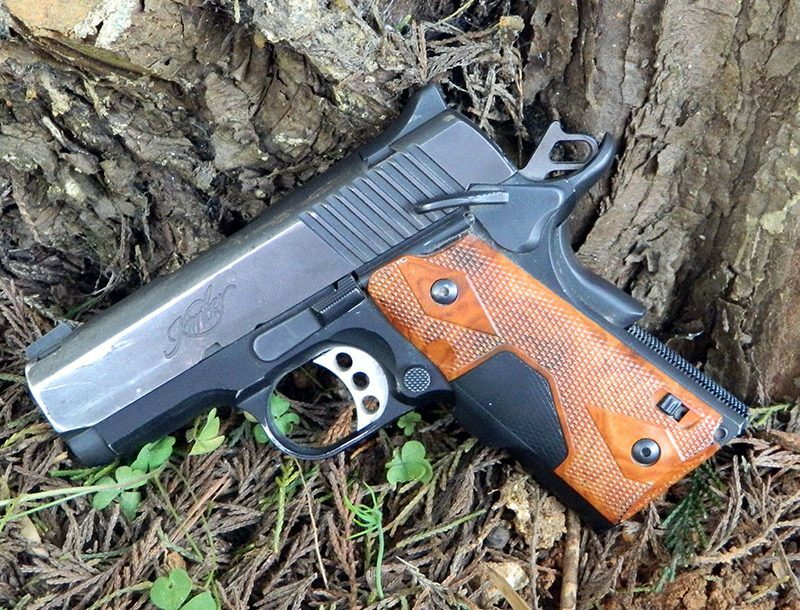 FN America, however, has introduced a semi-automatic, civilian-legal version as part of its Collector Series. 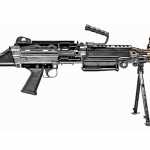 Now Americans can own a real FN-made M249 SAW with no more paperwork than buying any rifle. Besides being semi-automatic, this rifle also fires from the closed-bolt position, otherwise it is almost entirely identical to the military version, including the 17-pound weight. 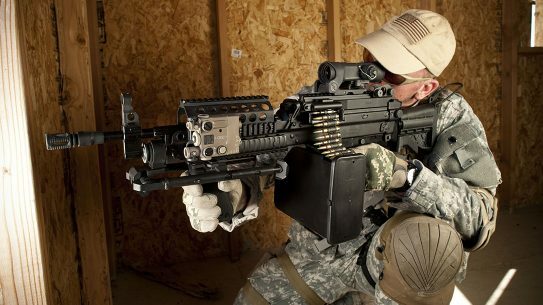 The M249S is chambered in 5.56mm and will fire using linked ammunition or a standard 30-round AR magazine. 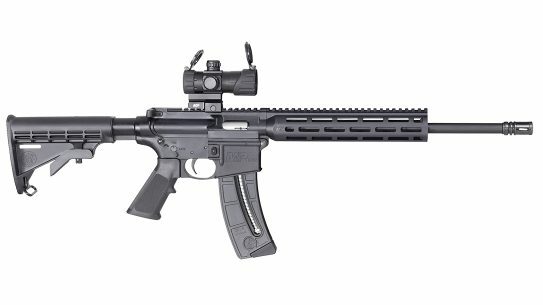 This rifle also features a chrome-lined, cold-hammer-forged, 20.5-inch barrel with a conical flash suppressor. Other standard features include an integral folding/collapsing bipod that fits into the handguard, a carry handle and a fixed stock with a hinged shoulder plate. U.S. Special Operations Command, or USSOCOM, often has a need for non-standardized weapon systems. 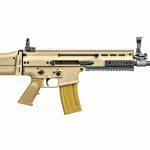 In an effort to meet the exacting demands of our country’s elite warriors, FN developed the FN SCAR. 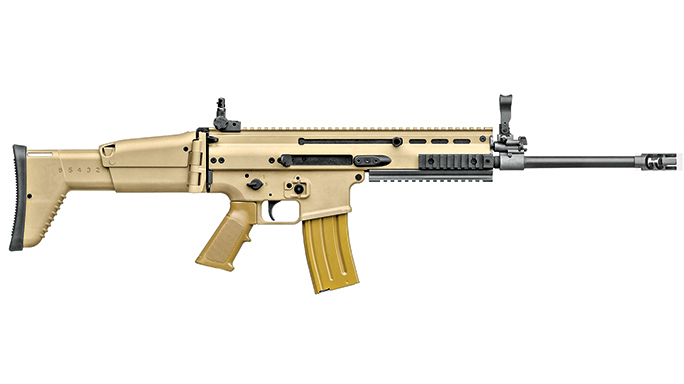 The SCAR 16S is the civilian semi-automatic version of this rifle chambered in 5.56mm that uses standard AR magazines. It is an adjustable, gas-piston-operated rifle with a reciprocating and reversible charging handle. 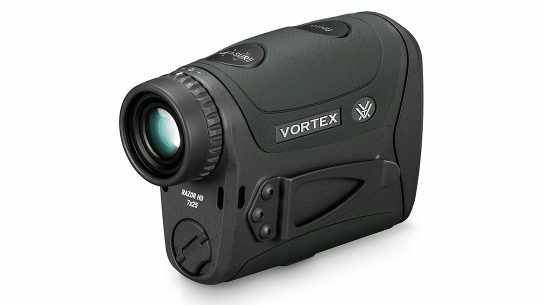 The adjustable gas system allows for continued use with a suppressor or when heavily fouled. The 16-inch, cold-hammer-forged, chrome-lined barrel remains free-floating for improved accuracy and features a quick-change system to install barrels of different lengths or chamberings. The six-position-collapsible stock features a comb height adjustment and also folds to the right while keeping the rifle fully operational. 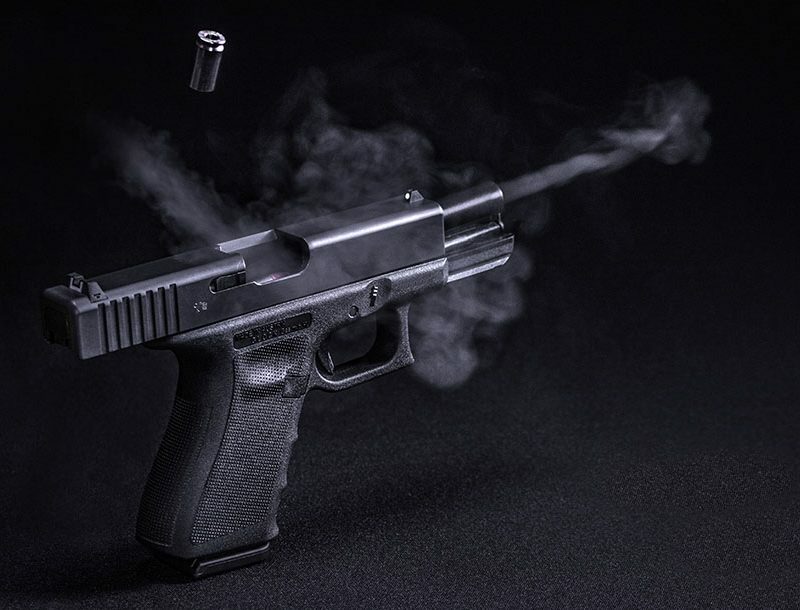 The safety lever and magazine release are ambidextrous for added convenience to a variety of shooters. The bigger brother to the SCAR 16 is the FN SCAR 17S, sometimes referred to as the “SCAR Heavy.” Sharing all of the same features and quality as the SCAR 16, this rifle is chambered in 7.62mm and uses a metal, 20-round box magazine.